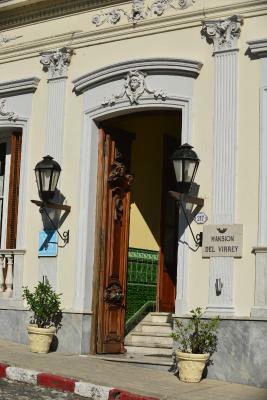 Lock in a great price for Posada Del Virrey – rated 8.8 by recent guests! 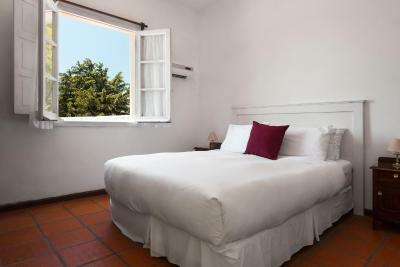 The room was large and comfortable with lovely furnishings, a balcony, and a view of the ocean. Breakfast was also good, and in a lovely colonial room. Location in the center is very nice. 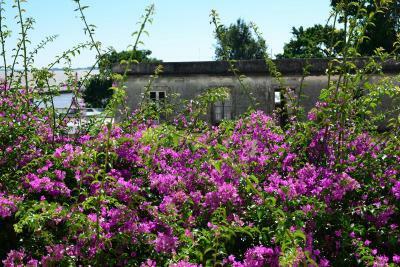 It’s an old house, and that has a nice charm to it. Value is pretty solid. Good breakfast. Really stylish and authentic building. Every single thing was chosen with taste. Lovely breakfast with fresh and tasty products. When you first walk in, you seem as if you are stepping into a movie scene. The building is absolutely stunning and so charming. The staff was helpful and kind, and the bed was insanely comfortable. 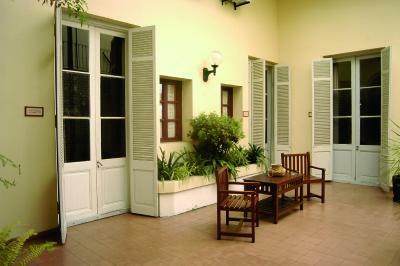 Great location, close to the water and walking distance to every gem of the old city. Highly recommend! Location is the greatest advantage of this place. Close to all major sights and restaurants. 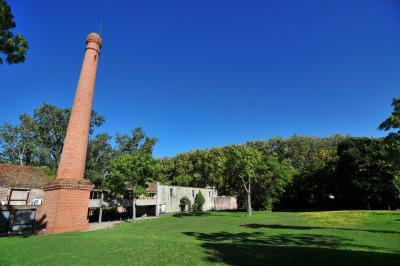 It is historic building, reasonably well kept. 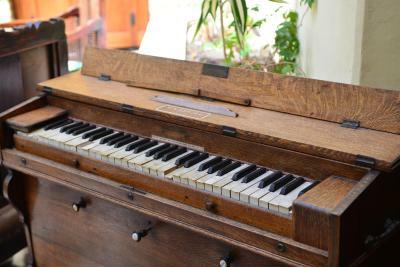 Those who love authentic experience of 19th century, would enjoy it. Bed was really comfortable. Friendly helpful staff, colonial architecture, cozy fire to sit by on a chilly winter day. 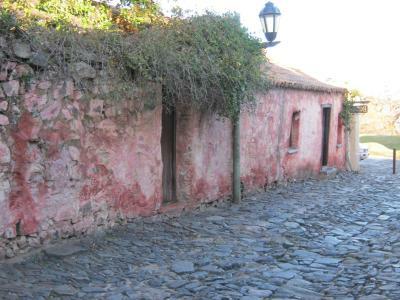 A beautiful old pasado in the heart of Colonia. The staff were fabulous, the bed was super comfy and the breakfast was great. We’d definitely stay there again. the best shower i have ever had in a hotel the breakfast was kind of sumptuour but, the wifi sucked! 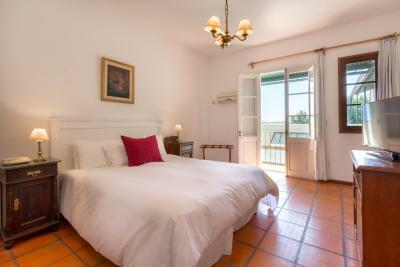 Posada Del Virrey This rating is a reflection of how the property compares to the industry standard when it comes to price, facilities and services available. It's based on a self-evaluation by the property. Use this rating to help choose your stay! 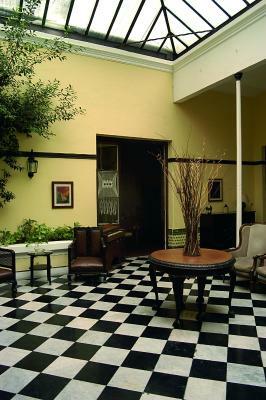 Set in an upscale Colonial-style building a 10-minute walk from downtown Colonia, the inn features air-conditioned rooms with details of luxurious décor. 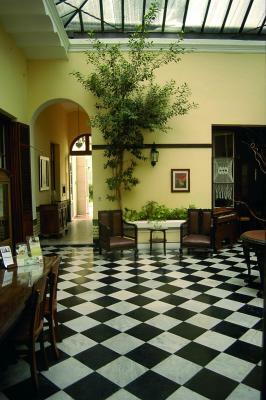 There is a charming central courtyard with marble checkered floors. 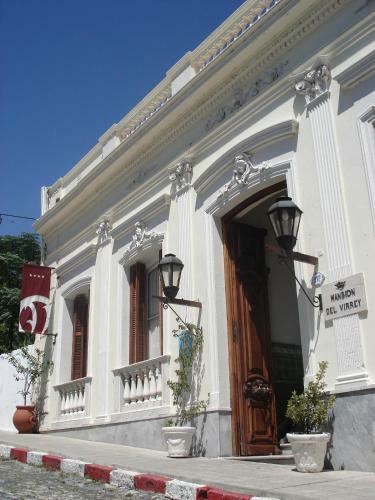 Del Virrey is a 10-minute walk from the historic circuit and 5 blocks from the local artisans’ fair. The tour desk is ready to offer tips for exploring the area. 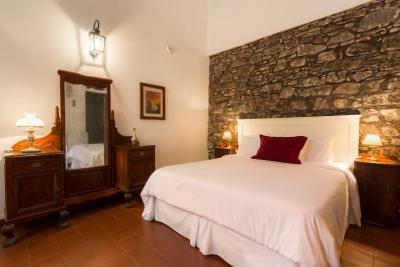 When would you like to stay at Posada Del Virrey? 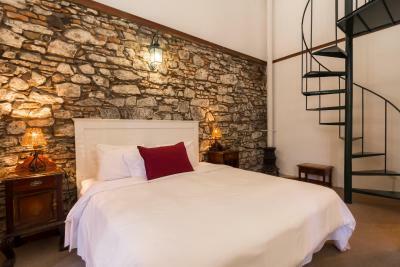 This room features an original stone wall. 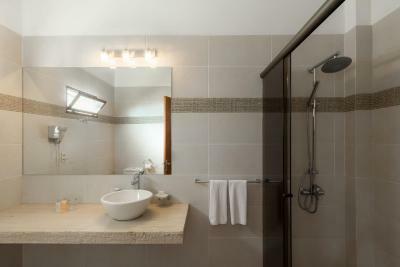 A spacious room with elegant décor and a private bathroom with shower. 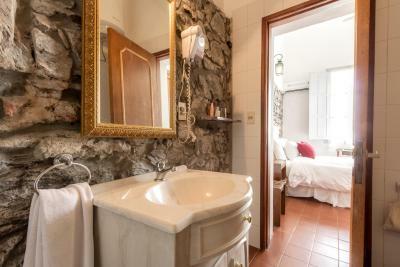 This room features a private bathroom with bathtub. Tranquility and tradition come together in Posada del Virrey, a 1850s mansion located in the historic district, that seems ripped from the actual history of Colonia del Sacramento. 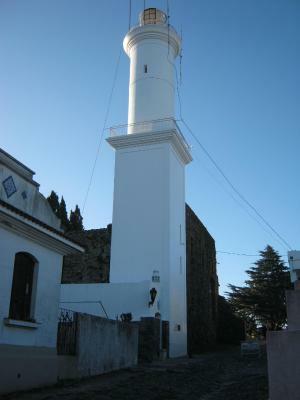 Historical facts indicate that this house was inhabited by a Vice Queen, until Colonia was occupied by Portuguese. 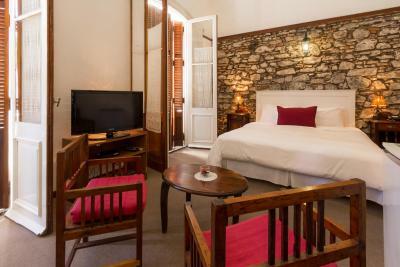 With stone walls, columns, marble floors and British mosaics, this inn accompanies the classic style provided by the surroundings: the old museums, the narrow and colourful streets that characterize the destination. 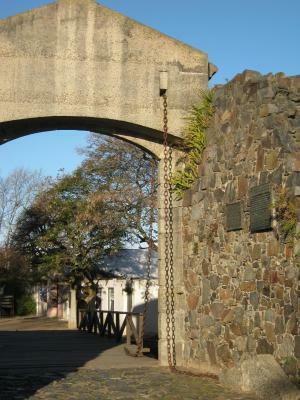 Nowadays, the inn represents the current history. 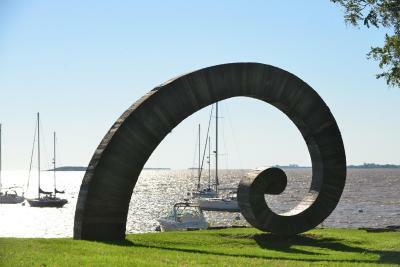 Restaurants and shops located around the area complete the inn´s magical environment, located steps from the Bay. 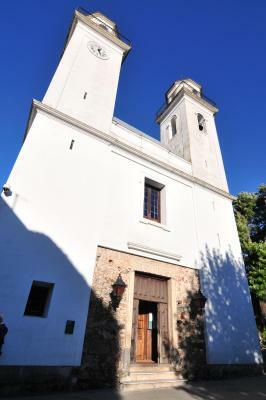 Visiting Colonia del Sacramento is a privilege in itself but staying at the inn implies living the legend, experimenting the comfort of the 21st century without forsaking the fascination generated by the mystique of Colonia del Sacramento. 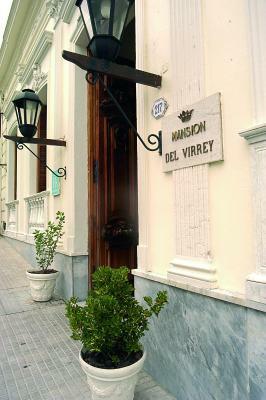 House Rules Posada Del Virrey takes special requests – add in the next step! Posada Del Virrey accepts these cards and reserves the right to temporarily hold an amount prior to arrival. 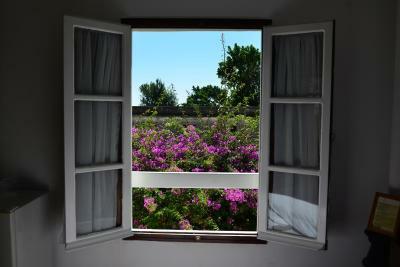 The only issue was a long argument with the manager to get the room with a view we had purchased, which was only resolved when we said we were leaving, and a nice room magically became available. Staff are not friendly, except to a few certain people. (I got the feeling they are regulars.) 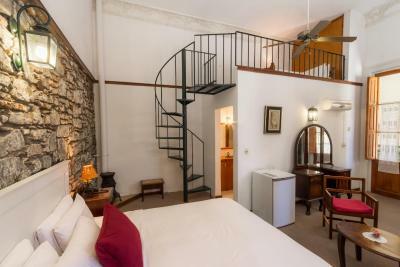 Certain rooms are amazing (sea view, etc), while others are weird - two of them have open windows into reception, for example, which is a bit awkward. I think your experience will vary enormously depending on which room you end up in. 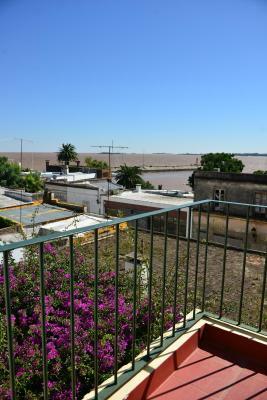 We booked this hotel for its location in historic Colonia - it sure is. But also quiet and tranquil. Definitely recommend. 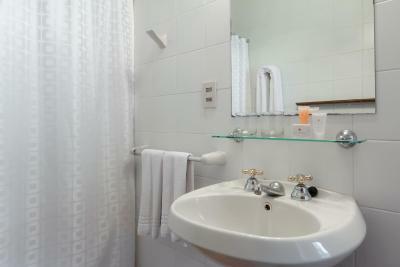 Facilities in the room are basic, outdated toilet system and very noisy. Breakfast was very very thin, even eggs were missing, although everything what's served was of good quality. 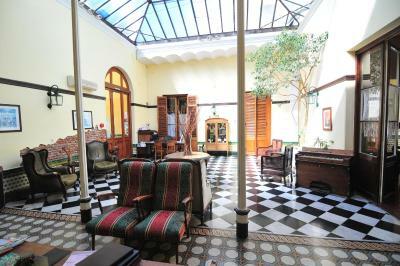 Lovely hotel, in a fantastic location near the old quay right in the centre of the historic centre. 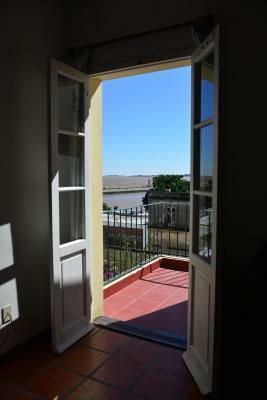 The room was comfortable with a bit of a view of the river and a small balcony. 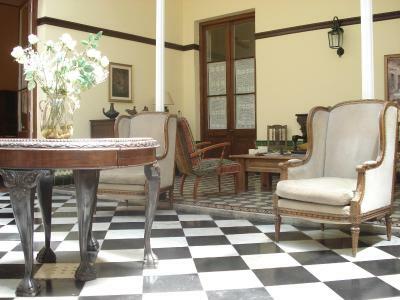 The building was once a grand old house and had a very authentic colonial feel to it. Breakfast was fine. No one spoke any English. But, we got by OK.
Was a bit noisy in the mornings from boats in the harbour, but I think that would be an issue anywhere. No elevator. 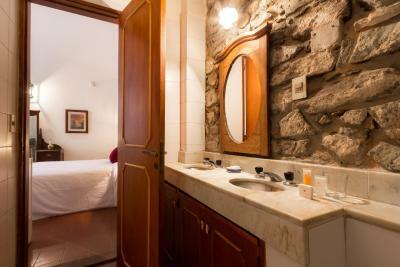 Great location in the old town, comfortable bed, excellent shower, nice breakfast. Advertised as wi-fi only in the public areas, but we got reasonable coverage in our top floor room. Nothing. Would definitely stay here again. 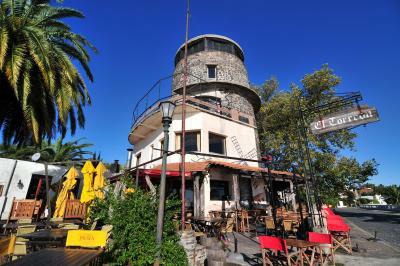 Great location for exploring the old town and close to restaurants, cafes and town. Lovely mansion with views to the water from the terrace. 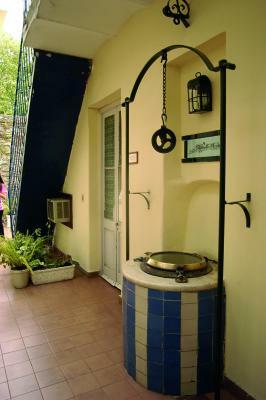 The carved front doors and the tiles at the entrance were beautiful. Breakfast buffet featured lots of fresh fruits, freshly squeezed orange juice and a variety of pastries. 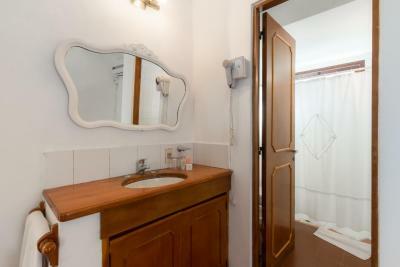 The room furnishings and bathroom were simple but adequate. 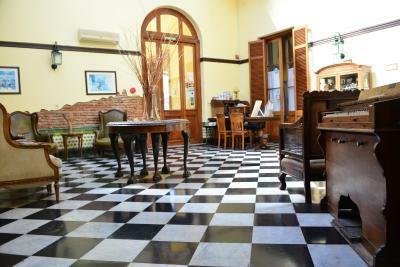 The foyer was nicely decorated with antique pieces. 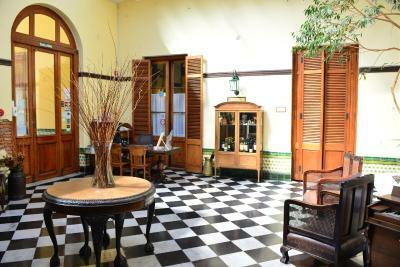 The 1850 house converted to a hotel was beyond charming, and the location could not have been more perfect. 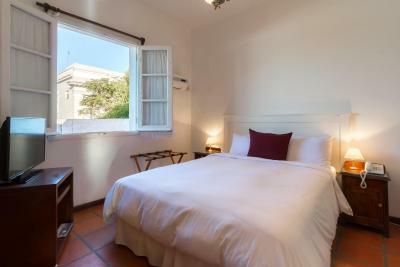 The bed was very very comfy, the room clean, and the perfect temperature. The morning breakfast offered was a wide spread, in - again - a charming space. The host was very friendly as well. You can't go wrong staying here... i travel alot. The lady at check in was very nice and he hotel is super cute. 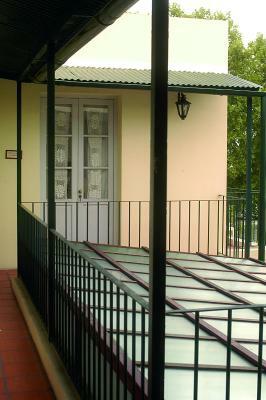 We have stayed at this property for over 15 years and we have always had a great room. The staff is amazing and a nice breakfast is included. We couldn't imagine staying anywhere else. 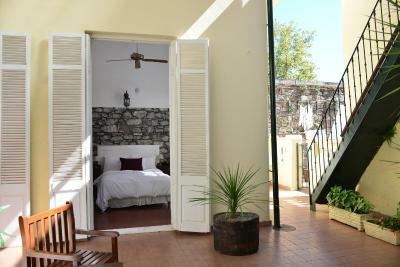 The room was lovely and looked out on to a courtyard, but really felt like you were in an internal room with no outside. Otherwise just great.